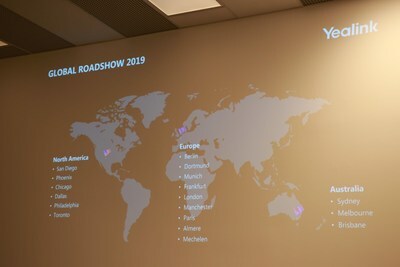 - XIAMEN, China, April 16, 2019 /PRNewswire/ -- Yealink's Global Roadshow made a grand first stop at Berlin, Germany, on April 9, 2019. It attracted large crowds of potential customers from as far away as Dortmund, Germany. The event shed light on Yealink's past performance and their rapid growth in previous years, following the vast popularity of the T4 business phone series. 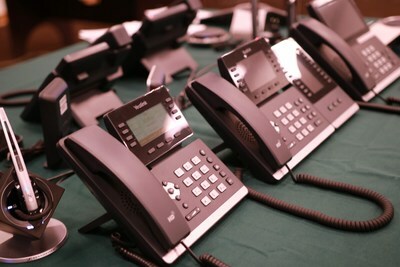 Yealink also revealed plans of future R&D investments, while emphasizing the distinguishable features of the latest T5 Business phone series.